Features a strong heart for a powerful yet velvety sound with excellent tone projection and stable intonation. 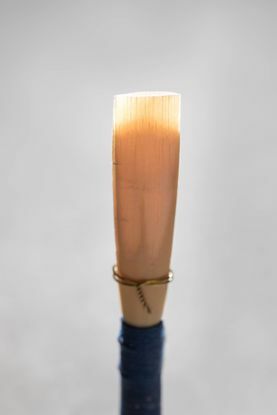 English Horn reed, hand-made, tied with blue thread, professional quality. 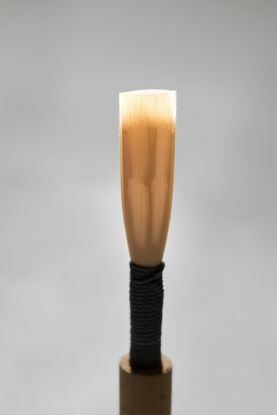 Reed is made using the American-style scrape. 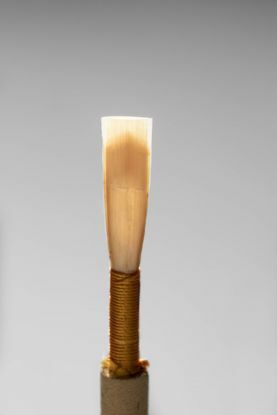 Please allow up to two weeks for your reeds to arrive. 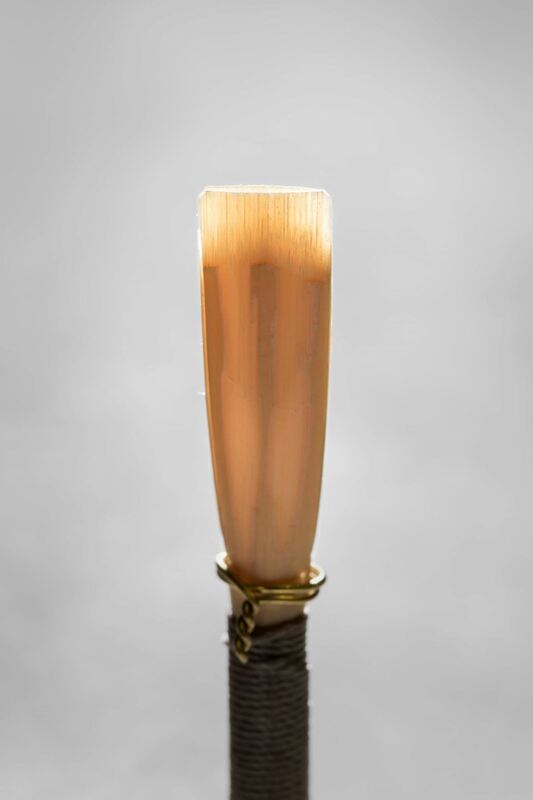 Leather, French style for 3 reeds, 3 x 1 1/2 x 3/4"
This is a beautiful reed case, with the option of Leather or Silk Patterned material. Reed Case - Oboe/EH combination. 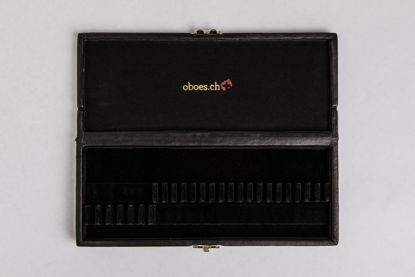 Combination reed case for 18 oboe and 6 English Horn reeds, 9 x 3 3/4 x 3/4"